some patients who need other forms of spiritual care. the patients in ways that are appropriate to their condition. Rev. 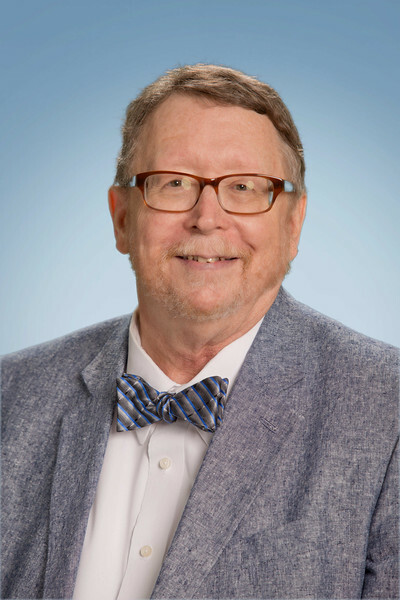 Steven Spidell BCC, CCTP is the Director of Spiritual Care and Values Integration at Houston Methodist San Jacinto Hospital in Baytown, Texas.